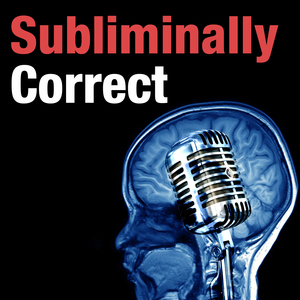 We found 1 episode of Subliminally Correct with the tag “info wars”. Ever talk to that one friend you have who believes all the conspiracy theories and ask yourself, "Where did they get all of these crazy ideas?" Well we did, and we tracked it down to Alex Jones and Info Wars – where fringe, alt-right survivalists are given the foundation for the next conspiratorial movement. We break down one of his episodes and show you how he sells his ideas... and his products.